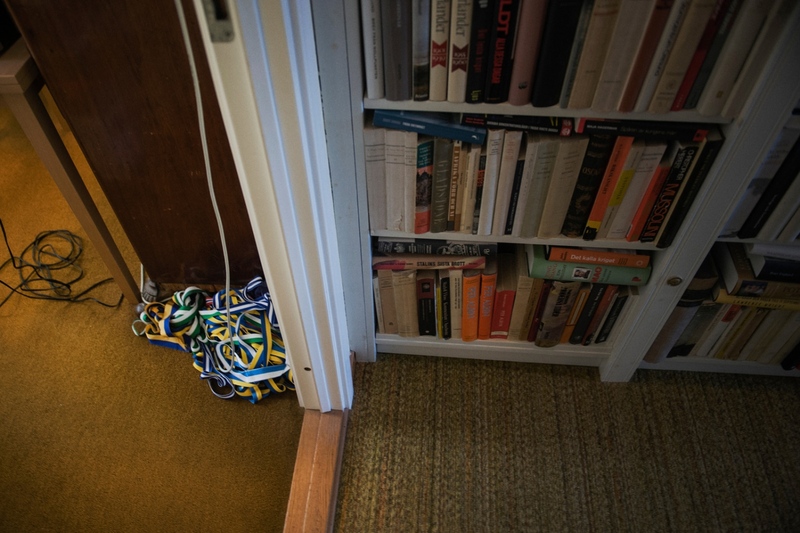 Medals at Unos house in Edsviken, Sollentuna, Sweden. 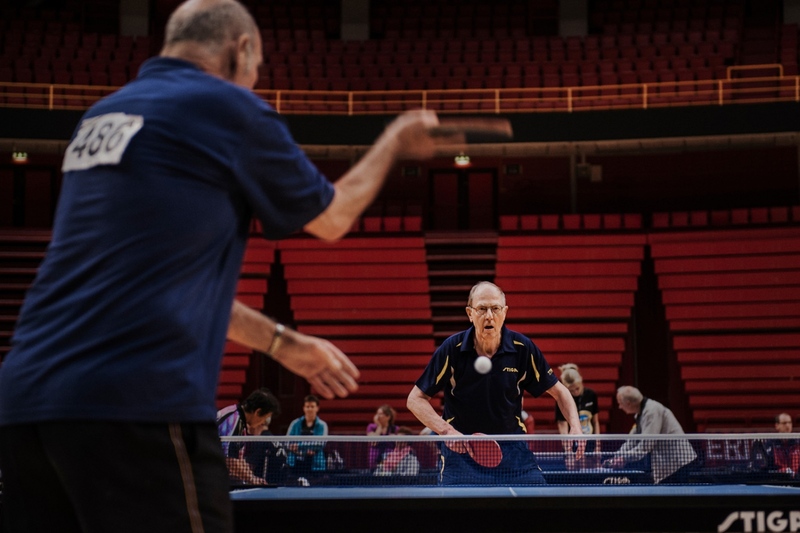 Uno Hedin, during the World Veteran Table Tennis Championship in the Ericsson Globe, Stockholm. 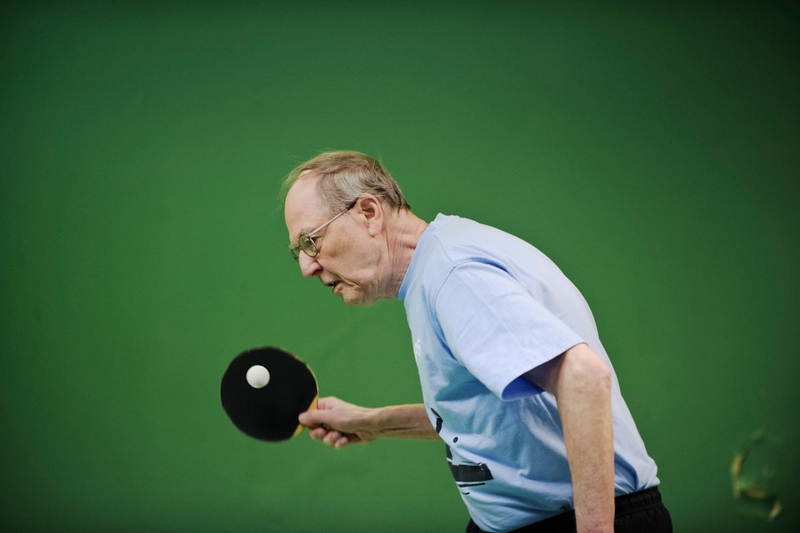 Uno Hedin, 80, is not happy with his bronze medal at the World Veteran Table tennis Championship in the Ericsson Globe, Stockholm. 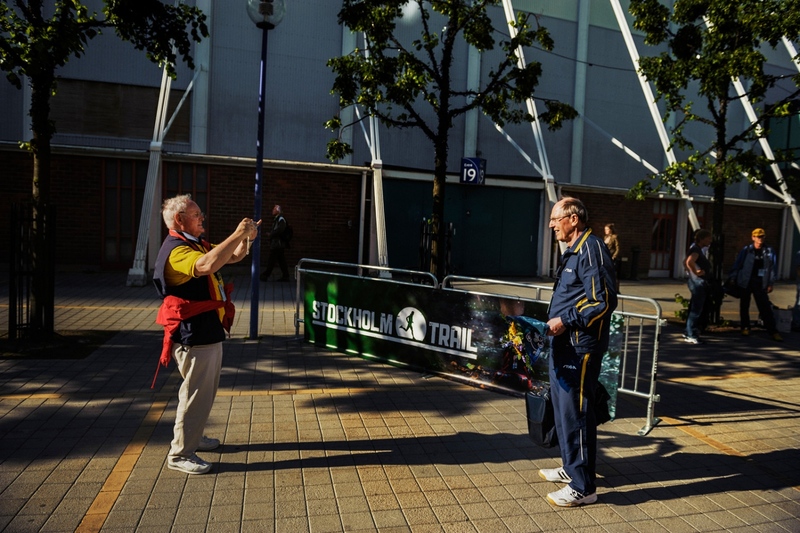 A fan wants to take a picture outside of the Arena "Globen" in Stockholm. 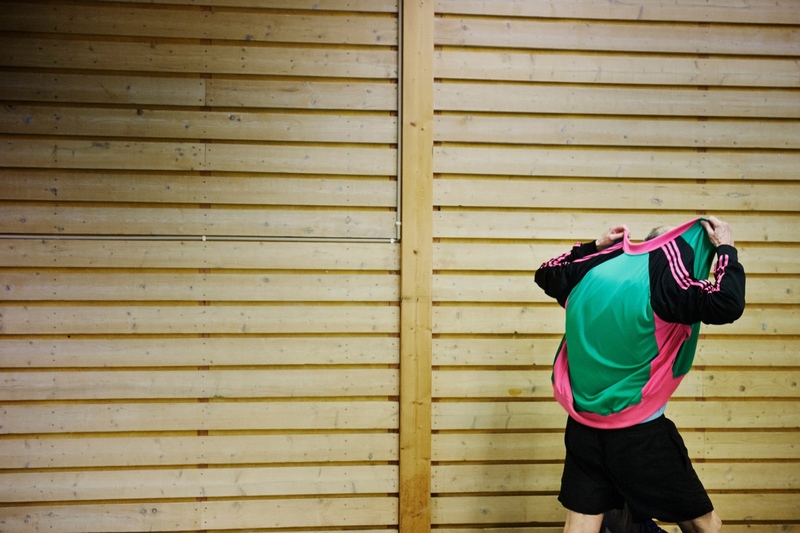 Uno and his wife waitis for the subway to go home after the World Veteran Championship in Table Tennis. 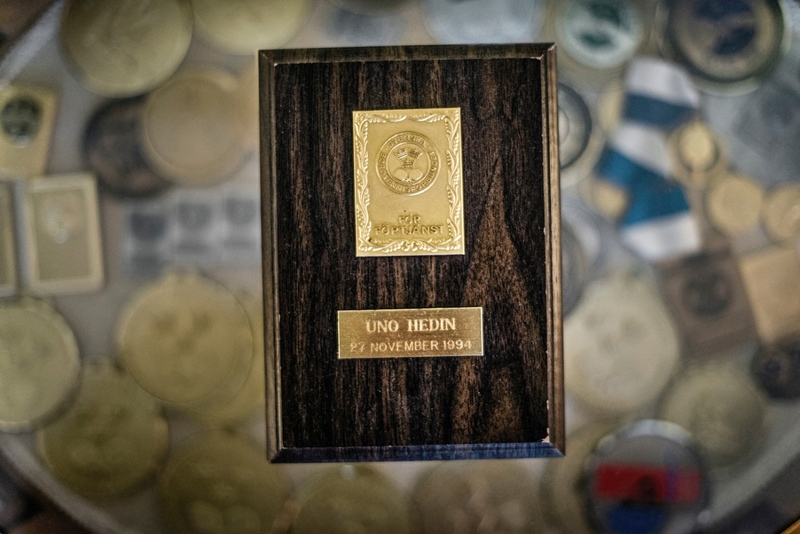 Uno Hedin is one of the worlds greatest table tennis players. 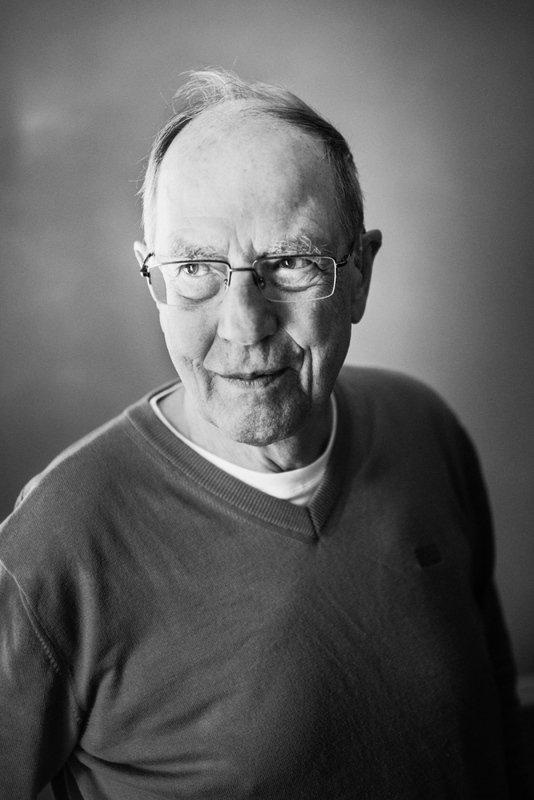 At age 80. 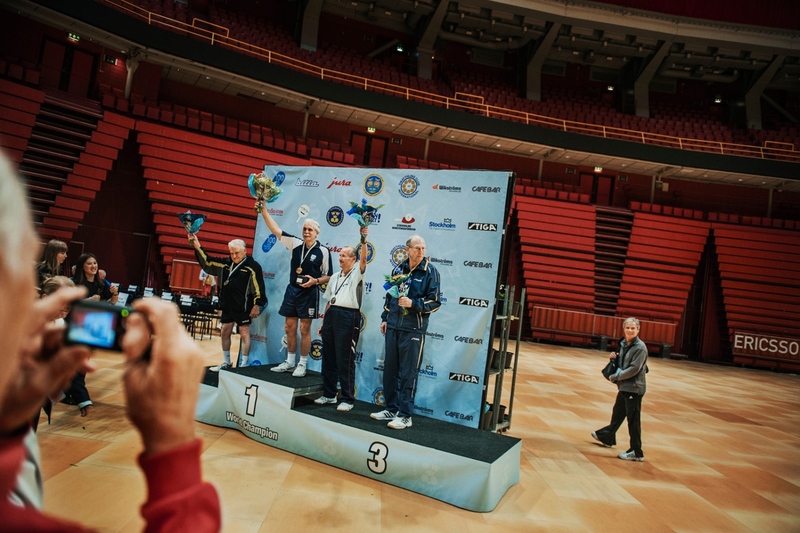 In january 2012 he won the Swedish Veteran Championship, in march he got a silver in the mens single and gold in the mens double at the Helsinki Northern European Veteran Championship. 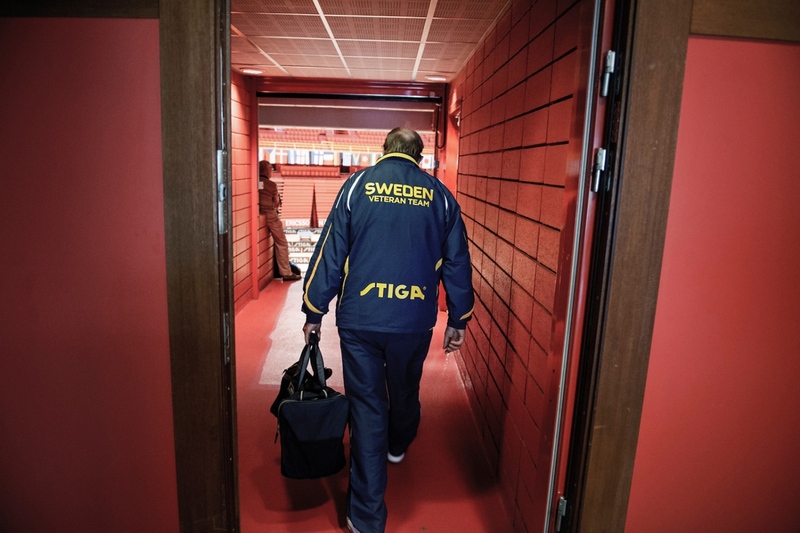 In july he won a bronze medal at the World Veteran Championship at the Ericsson Globe in Stockholm, with more than 3000 participants. 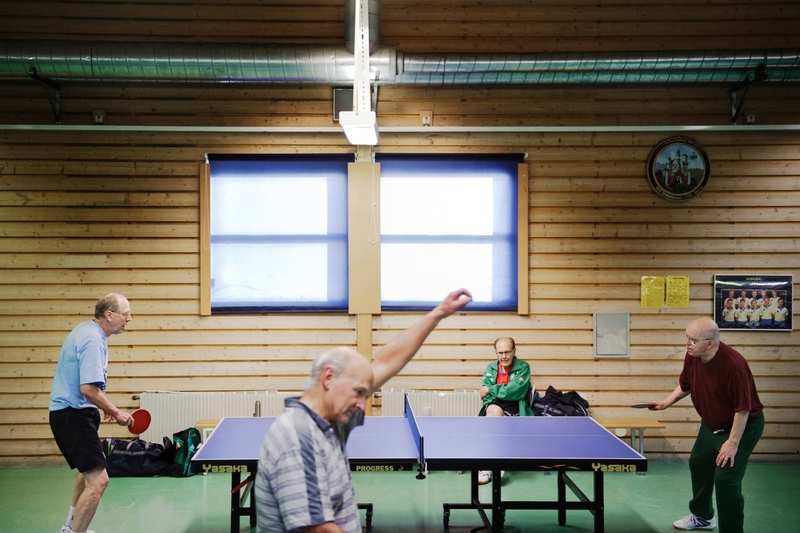 He has been working as a the table tennis specialist on Swedish Public Radio for more than 30 years. 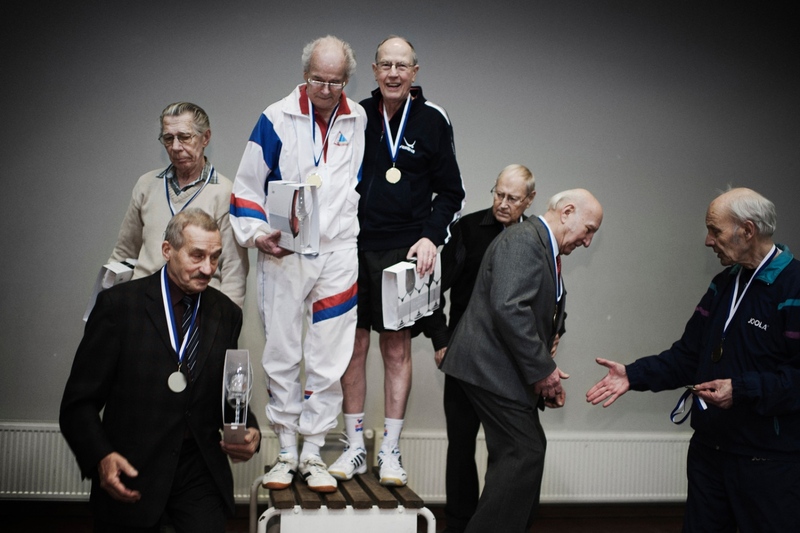 In january 2014 it´s time for the Swedish Veteran Championship again.